Sabrina, or Nur Sabrina Ahmad Fauzi is one of the beneficiaries of Islamic Relief Malaysia (IRM). 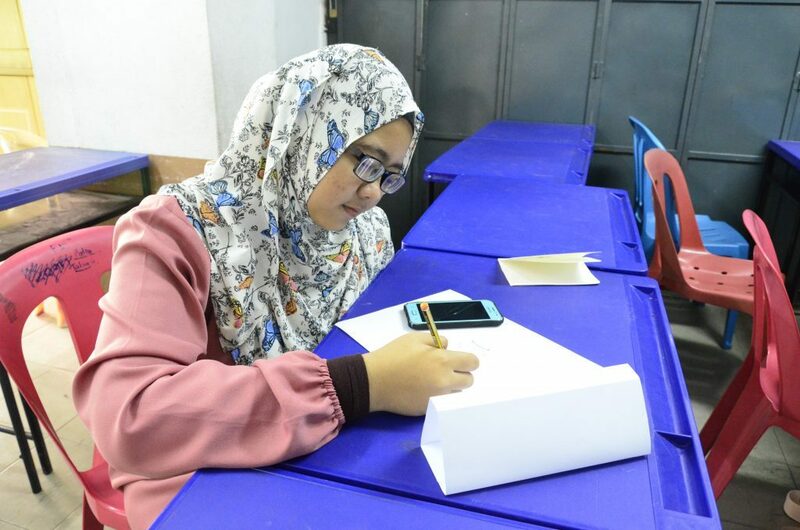 She is currently pursuing her studies at Universiti Teknologi MARA (UiTM) in the field of Industrial Design (Diploma) and is in the final year of study. This story is about her journey after receiving contribution from IRM. 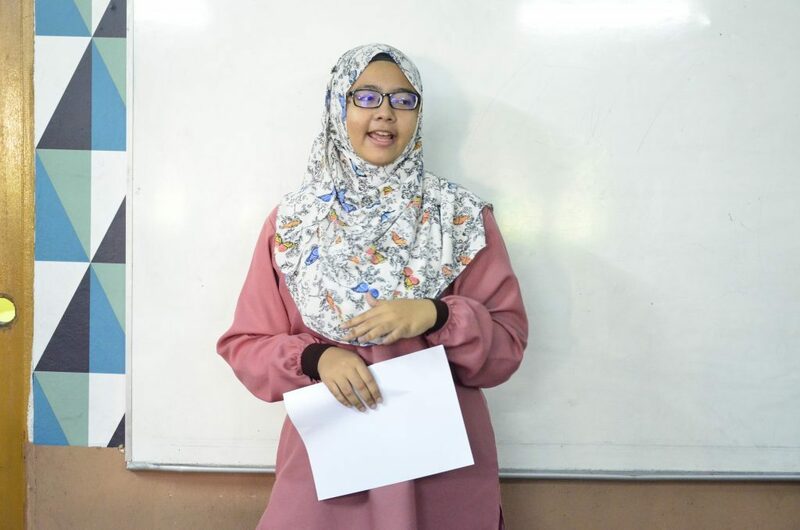 “Initially, I was one of the candidates for Malaysian Certificate of Education (SPM) student program in 2015. Several other friends including me were the first group selected by IRM to take join the course. I am very grateful for the help given as it covers educational assistance as I am only an average student at school. “The teachers who are chosen to as instructors are also committed and supportive to help me succeed through the program. The topics taught are all the same as what I learned at school. So it is very helpful for me to better understand the subject taught at school. 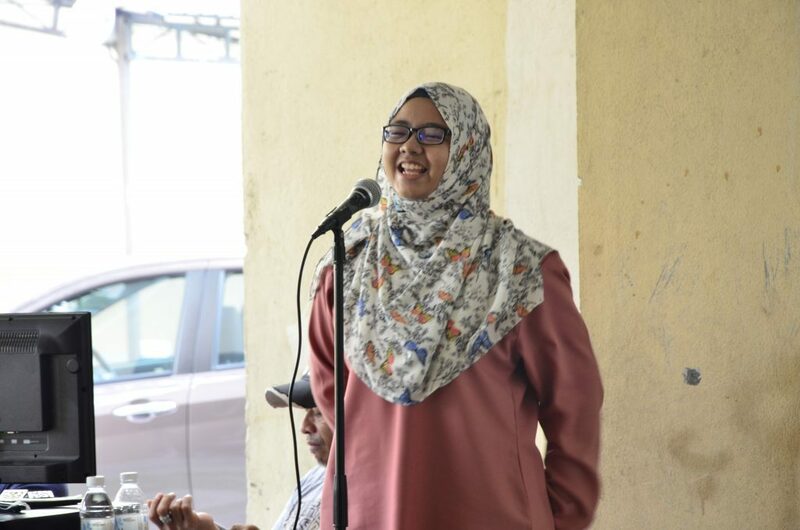 She said since joining the class, her mindset has changed to be more positive as she believes that the contribution offered was more than enough. “Since joining, I keep on working wholeheartedly and in the last semester, I received the Dean’s Award which also made my parents proud. “IRM actually helps me a lot in strengthening my self-esteem and all the contribution received such as fees and learning equipment has eased the burden that my family needs to bear. Most importantly, the help put a lot of gratitude in me and I couldn’t be more thankful. When asked about the challenges she faces, the answer is brief. Sabrina is quite concerned about the condition of her parents without her presence at home. “Living alone in university makes me even tougher for whatever challenges to come, I am very far apart from my parents, and what’s more to say my father has not fully recovered from stroke. My father suffered the ailment when I was 17, still busy for SPM examination but at that point I did not know. Just like any other students out there, Sabrina sets her ambition high to move forward and wishes to give back to community. “My aspiration is to become a designer, and I want to further my studies in doctorate level to become a lecturer. To me, with the knowledge I have acquired, I want to give back or contribute it to future students. “It is with the guide of IRM, I believe my new life begins and I will continue to be successful and will never waste the opportunity given. I want to keep rising and be more competitive.